Asal Souri, B.Sc., has been working at BC Building Science for over 4 years as a project consultant. 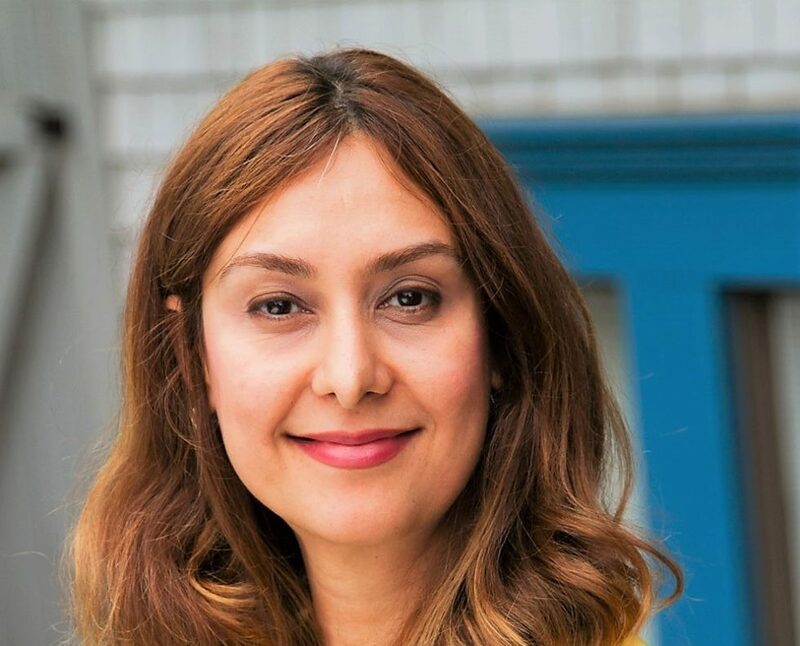 She received a Bachelor of Science in Civil Engineering from K.N.T University of Technology in Iran and she has just completed her Masters Degree in Building Science from BCIT. When not at work, Asal is a full-time mom but besides her crazy daily life, she enjoys hiking, watching documentaries and, when she has the chance, oil painting. She also loves traveling around the world. Two of her favorite vacations were visiting her best friend in Australia and her honeymoon in Thailand. If she could be any animal, she would want to be a deer, and if she could have any could have any super power, she would extend the hours of a day from 24 to 30, so with that extra 6 hours people can do anything they like beyond their regular daily life.